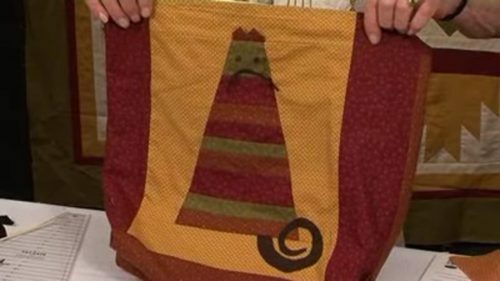 or a cover for anything else that you feel you would like to do. 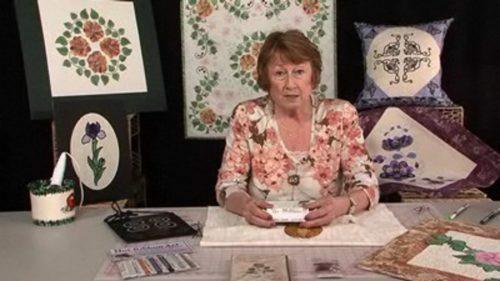 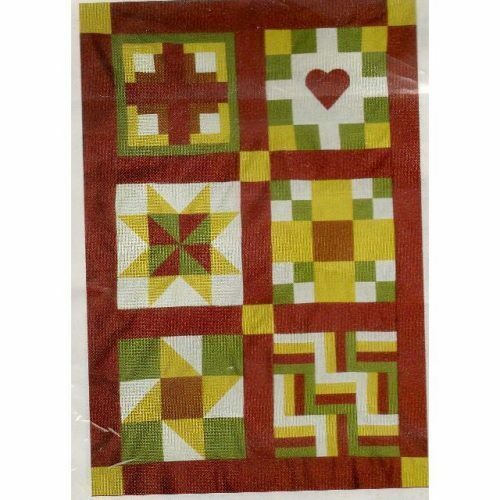 Rather than leave the front and back of the cover plain, Jennie shows you how to include a circle and/or heart motives in applique, AND she talks you through how to make it lined as well. 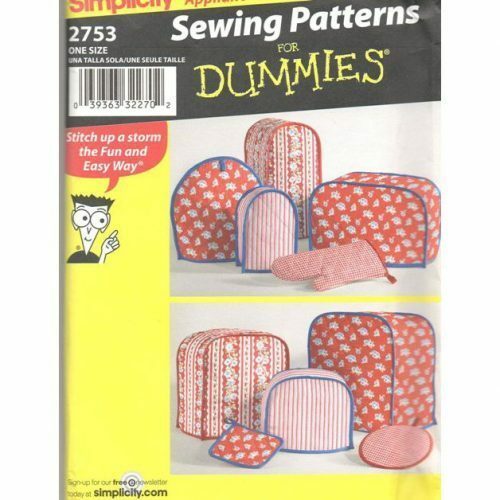 If you enjoy having templates and patterns, then these are available through us in the shop: E-Z Heart Template, E-Z Cirle Template and Simplicity Sewing Pattern. 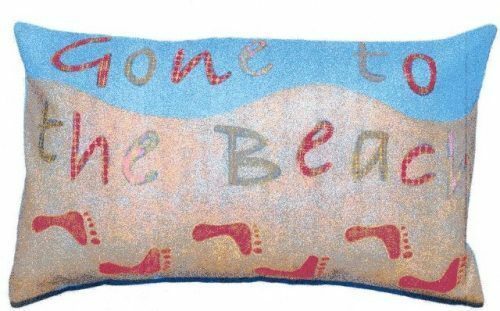 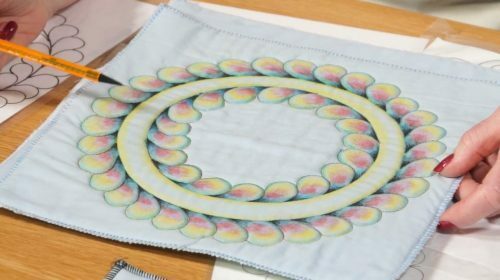 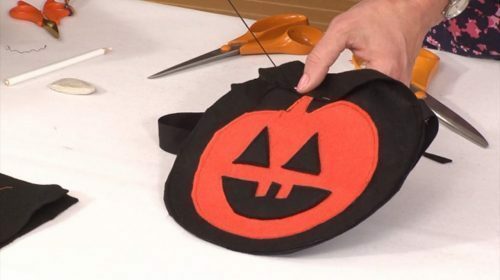 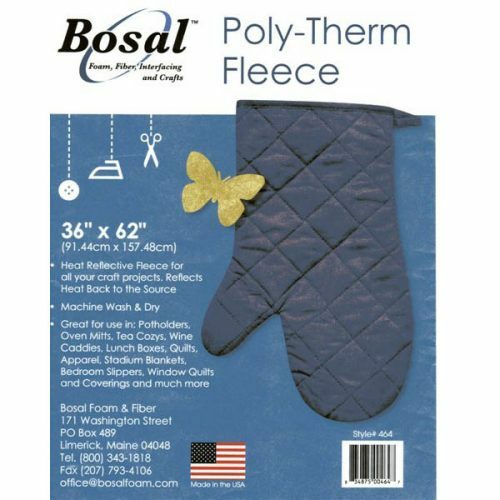 You can also brush up on your satin stitch technique by clicking here. 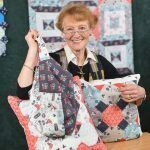 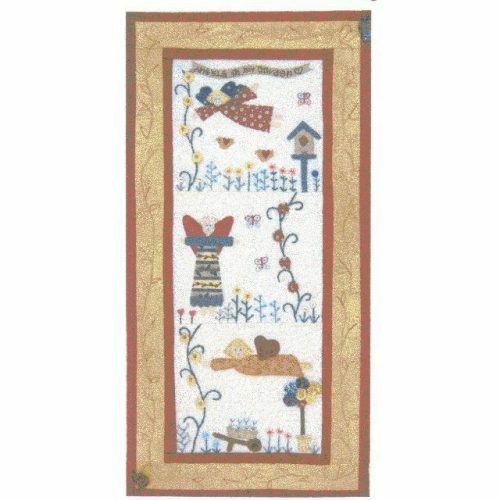 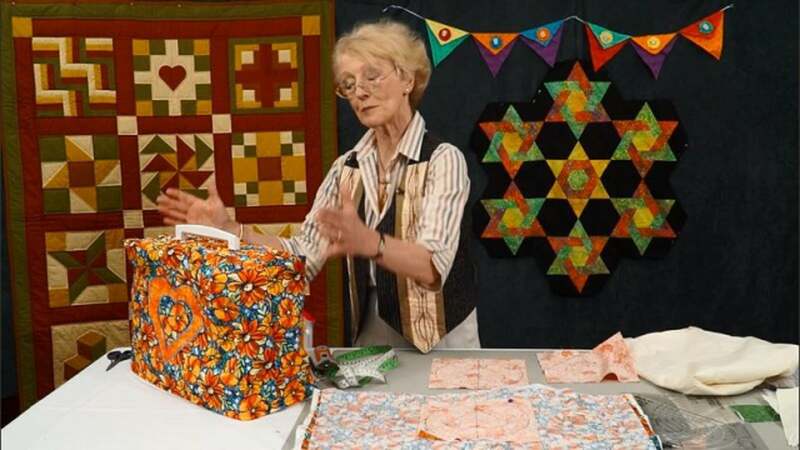 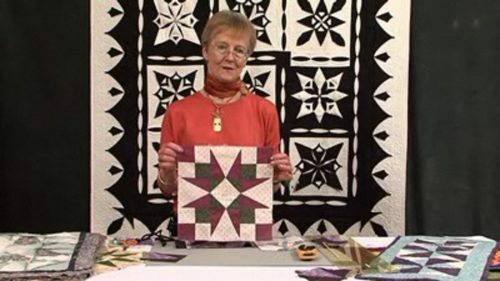 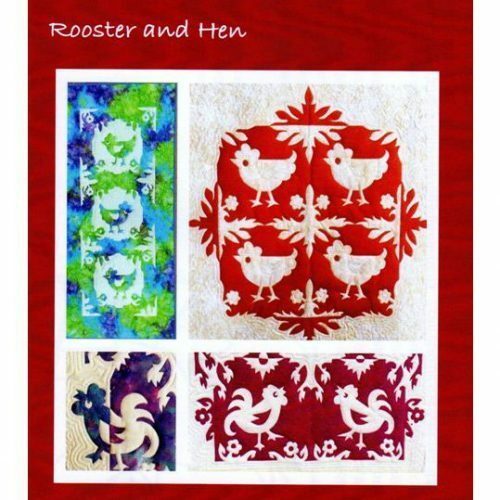 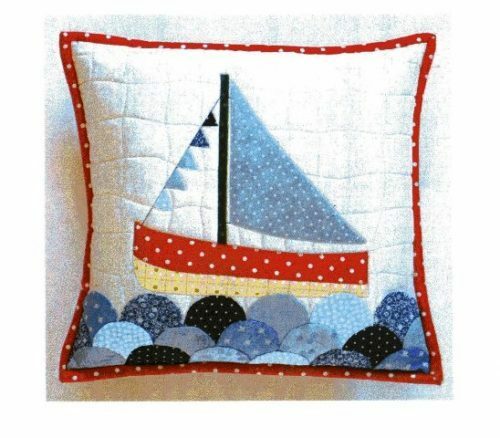 AND if you like the sampler quilt that Jennie has hanging in the background check out the two DVD’s that she had made (in the shop) so that you can make one too!